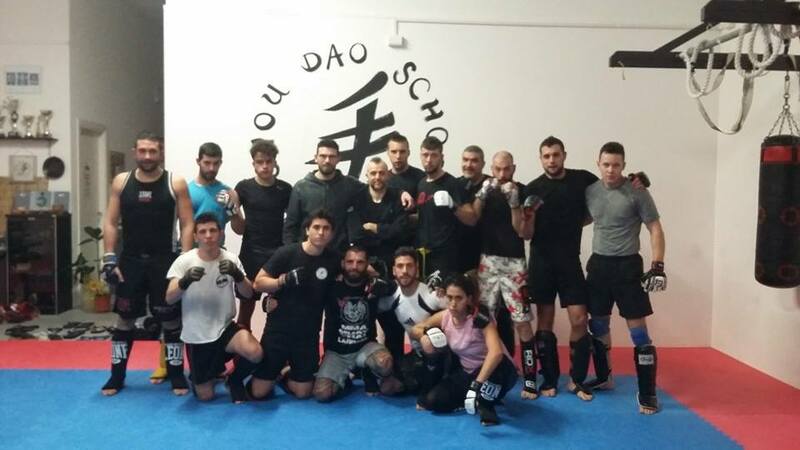 SPARRING DAY , SHOU DAO VS FENICE!!! 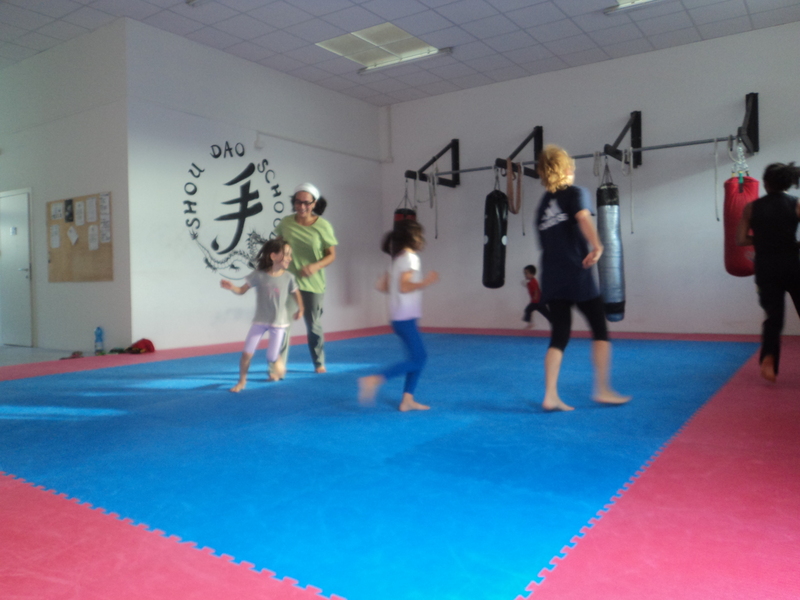 TAI CHI – SISTEMA SHOU!!! 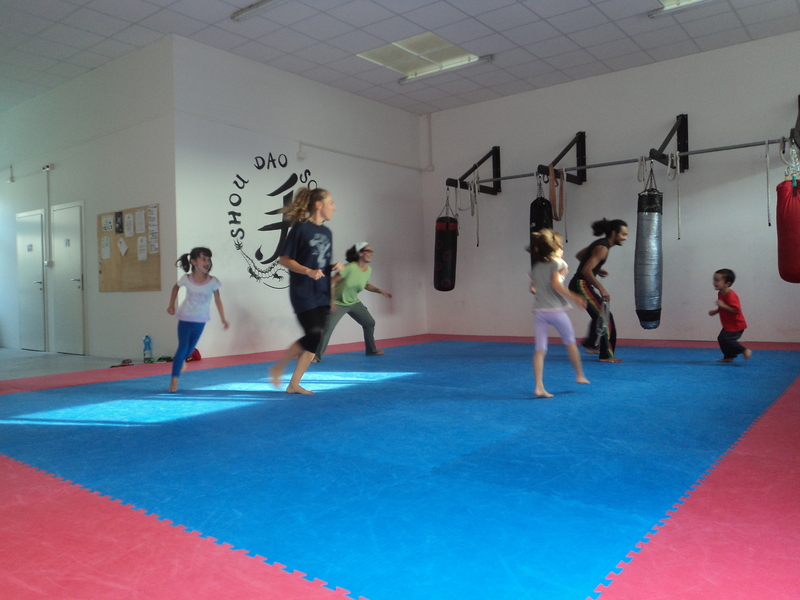 SECONDA LEZIONE CON L’ELEMENTO “ACQUA”!!! 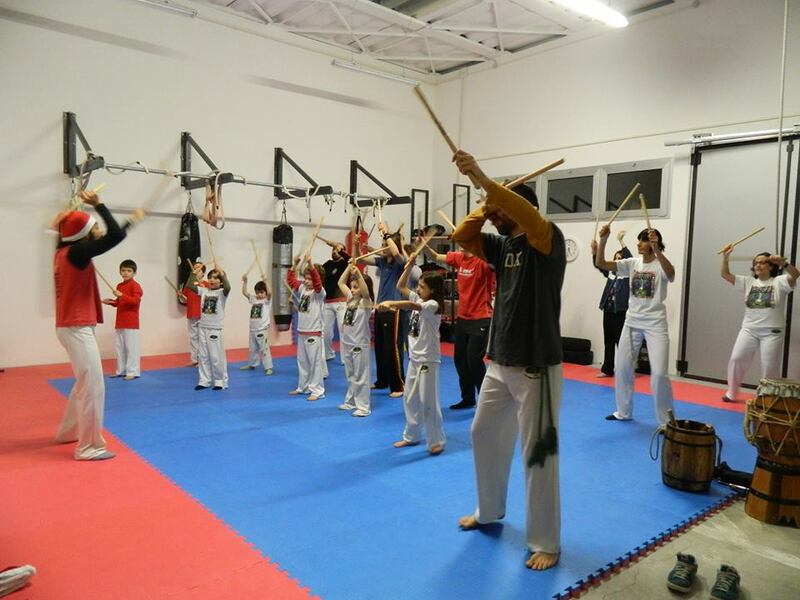 TAIJI QUAN – TUI SHOU , PRATICA AL MARE!!! 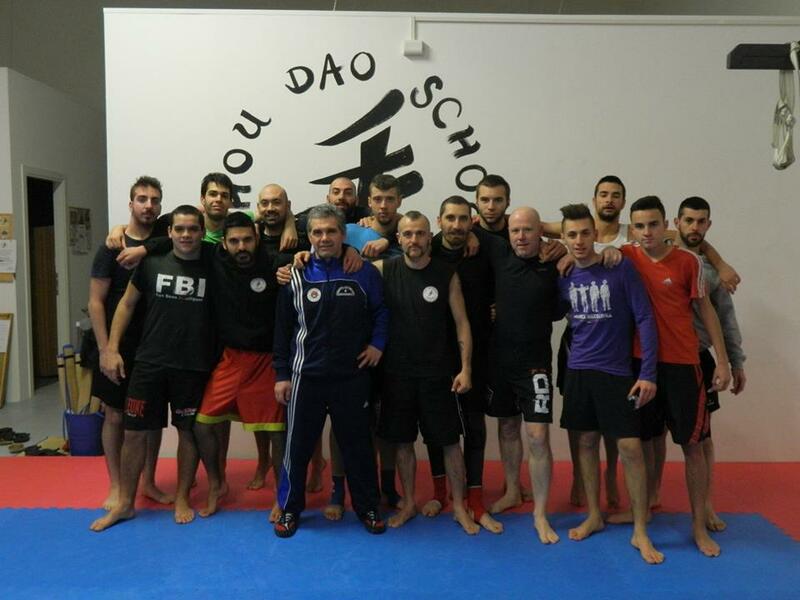 SEMINARIO JUDO/SAMBO, con il Maestro Armeno “AMIRKHANOV ALEXEI!!! 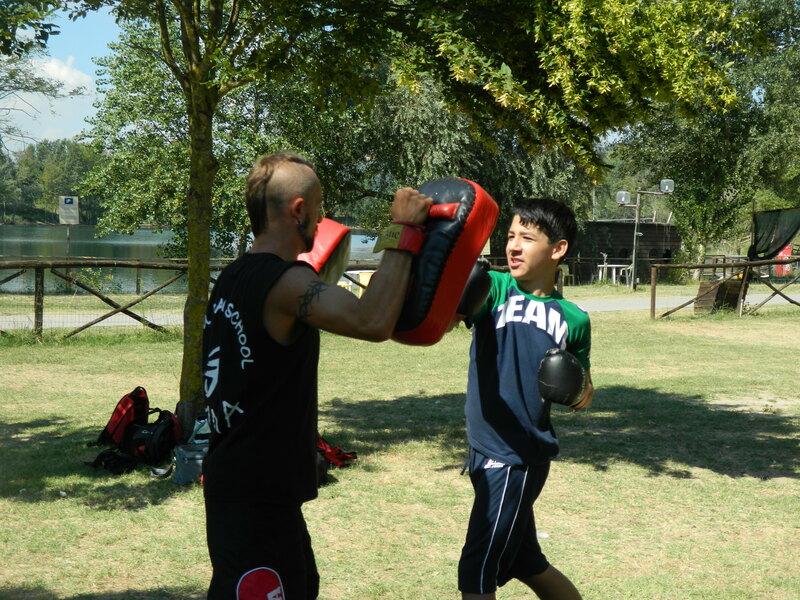 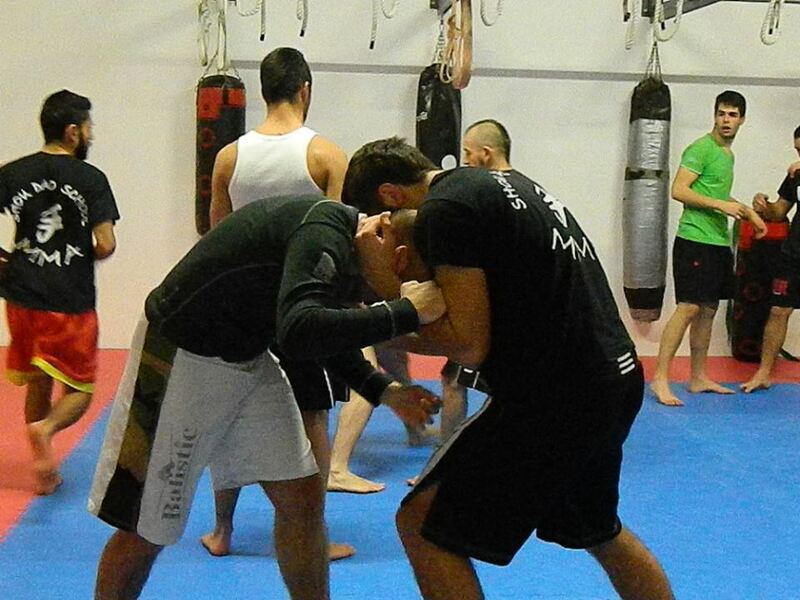 STAGE MMA ,CON -ALESSIO “MANZO” DI CHIRICO-!!! 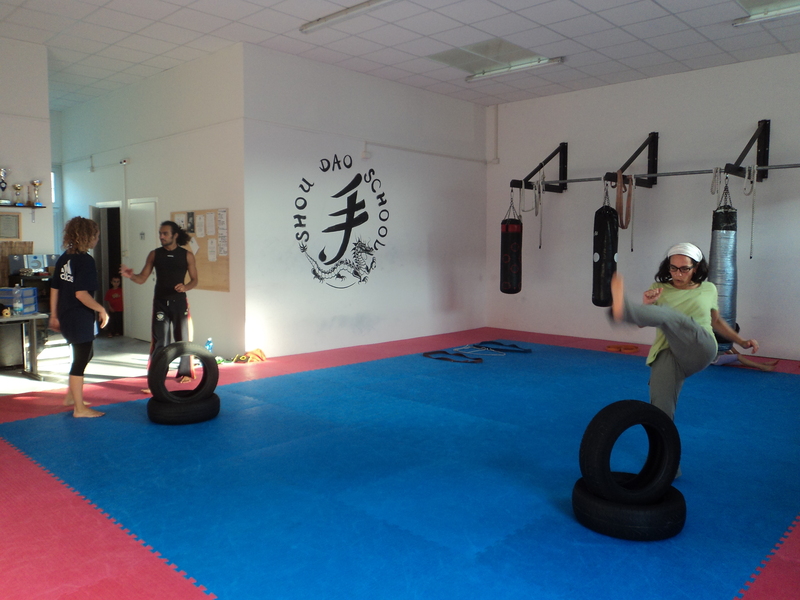 TAI CHI – SHOU SYSTEM!!! 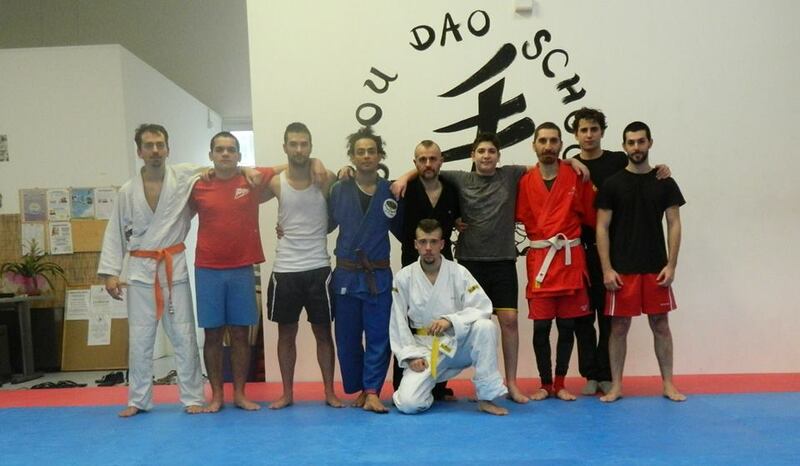 SHOU TAI CHI,NELLA “VALLE INCANTATA”! 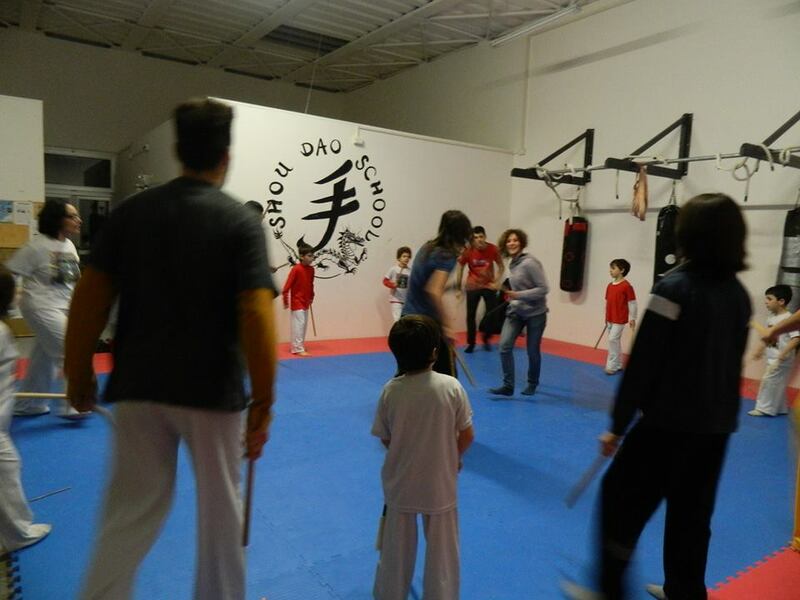 “NOTTE SHOU” – 1° SEMINARIO “SHOU MARTTIAL ARTS SYSTEM”!!! 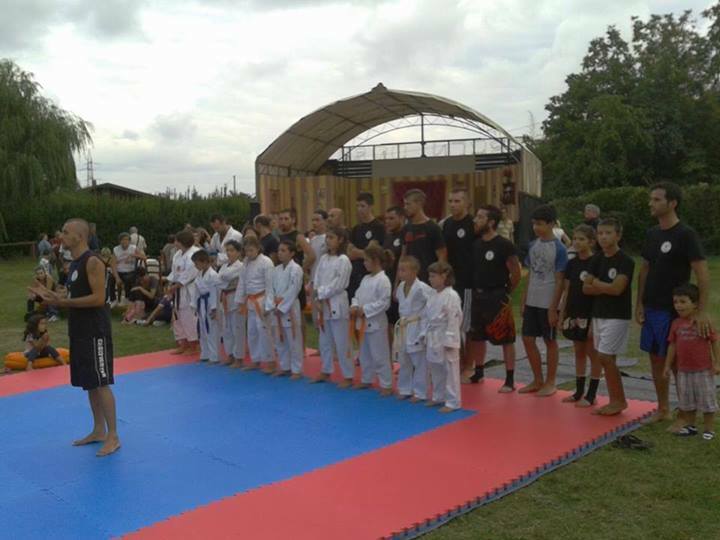 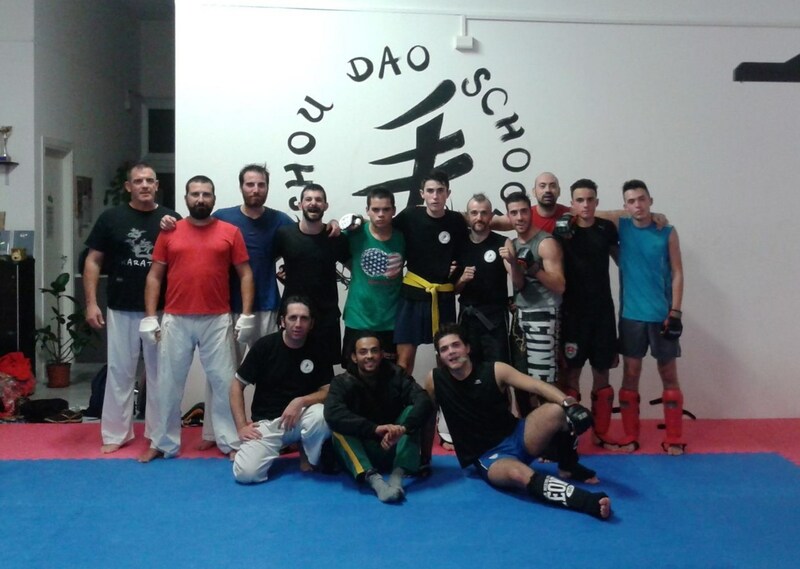 SPARRING con LA SCUOLA “LA FENICE”!!! 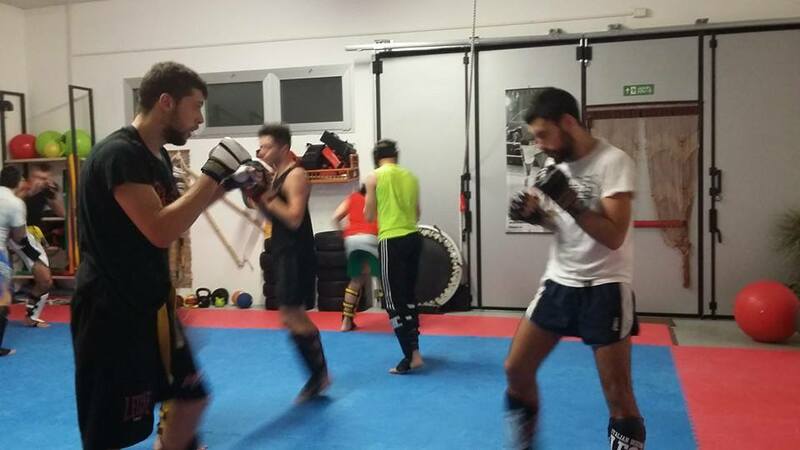 PREPARAZIONE per il “JONATHAN FORNARI”,GALA’ MMA!!! 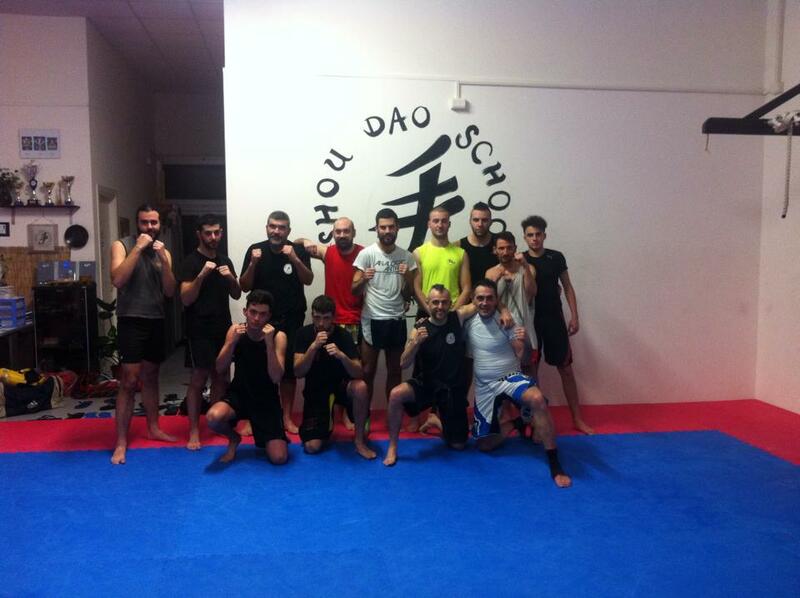 SPARRING con la Scuola “NO FIGHT NO LIFE”!!! 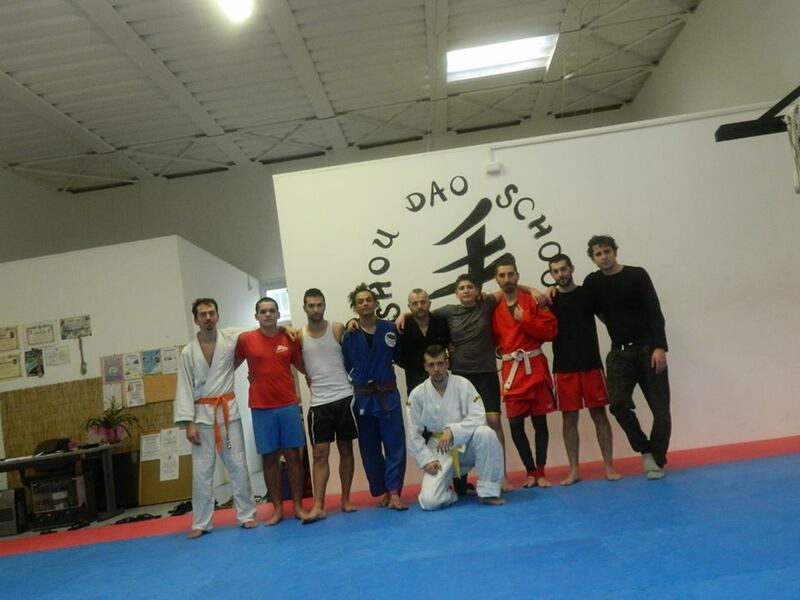 SPARRING DAY ,con la Scuola “LA FENICE”!!! 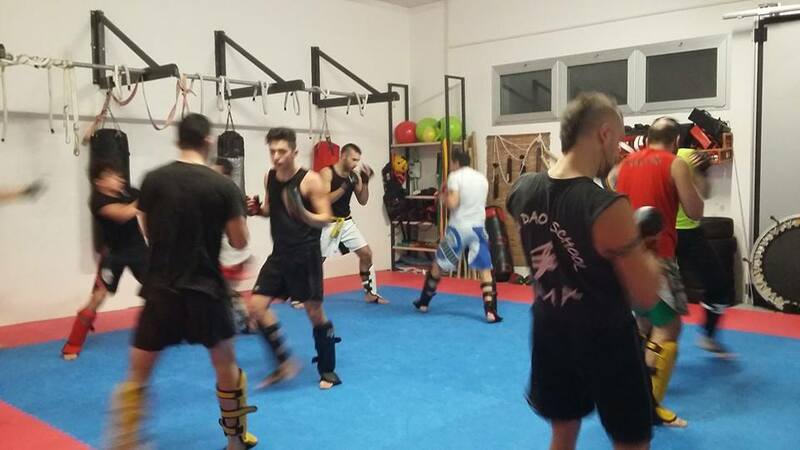 SEMINARIO DI MMA,JKD E KRAV MAGA!! 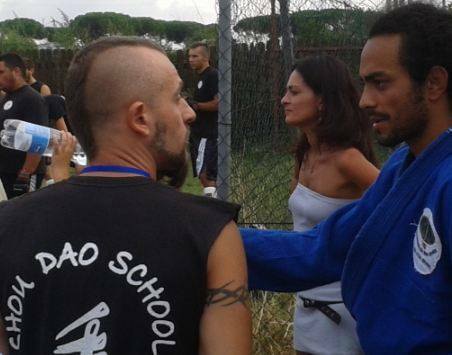 GIORNATA DI TAI CHI CHUAN,ALLA SHOU DAO SCHOOL!!! 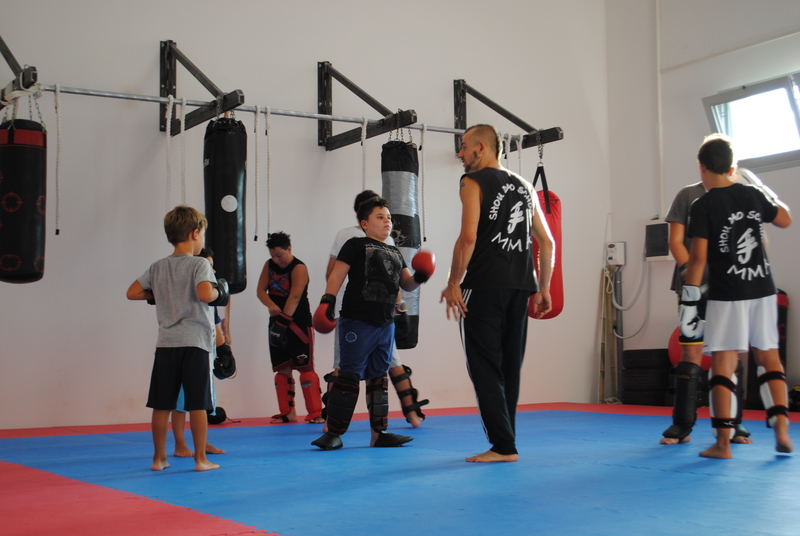 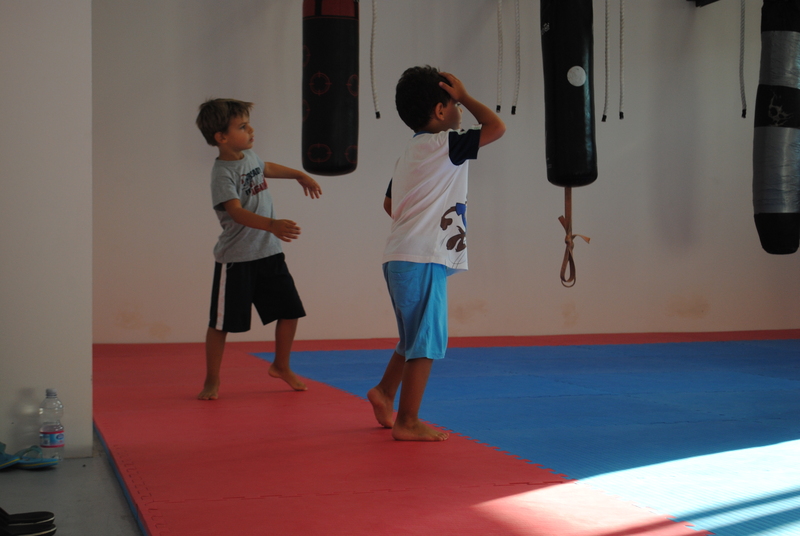 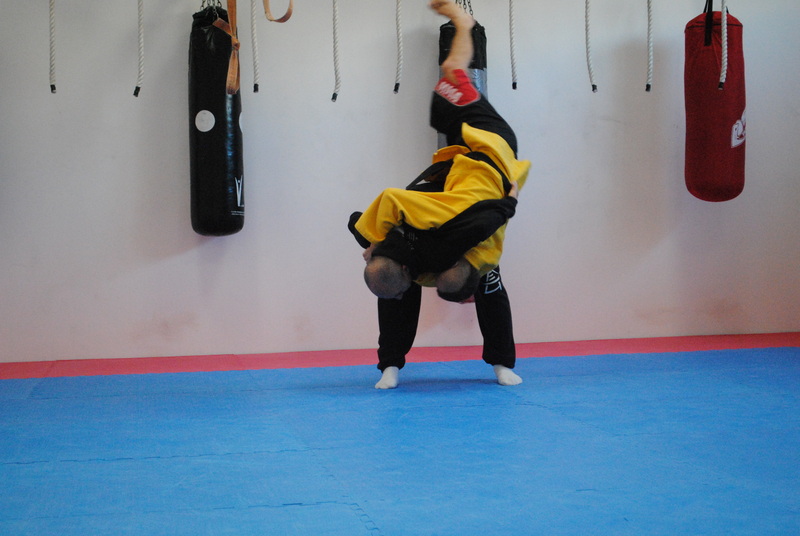 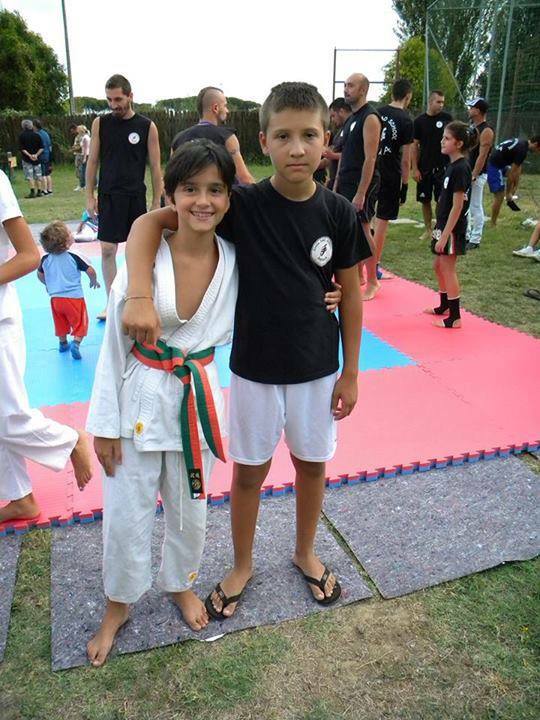 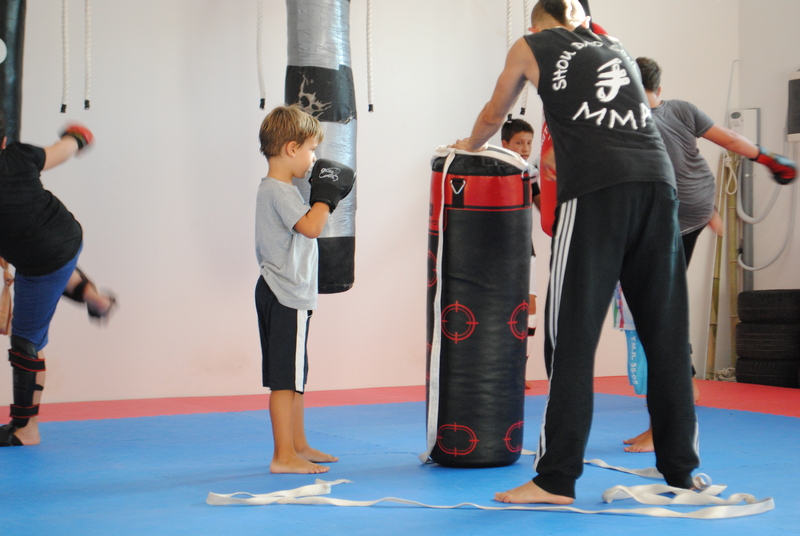 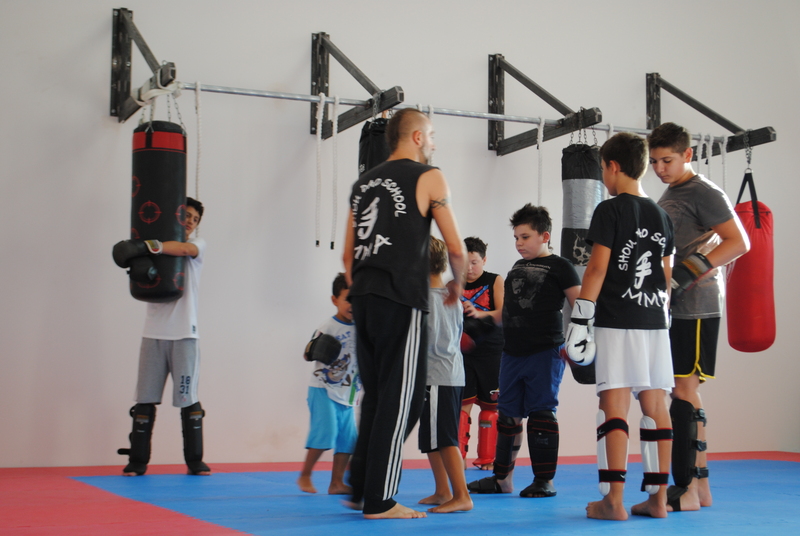 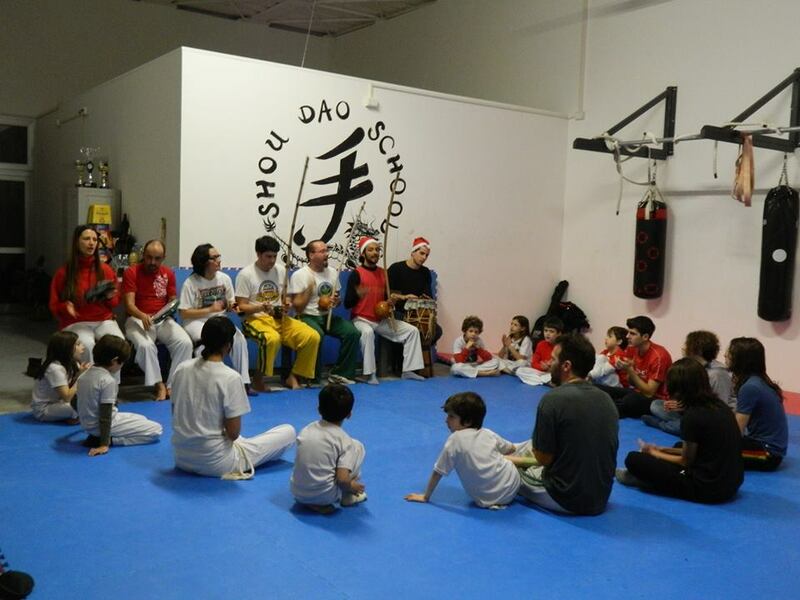 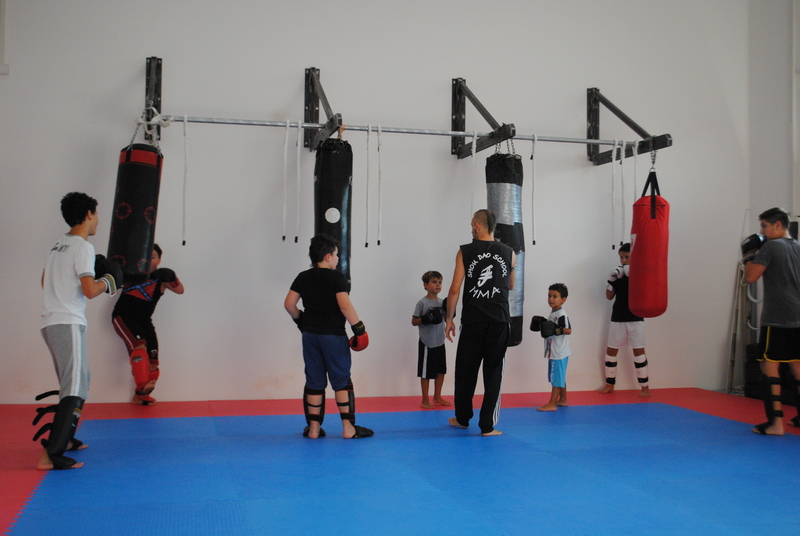 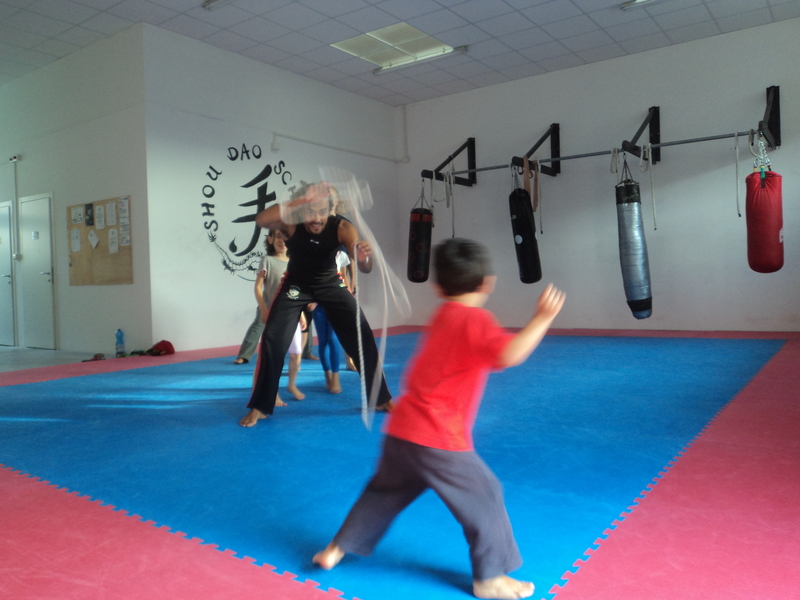 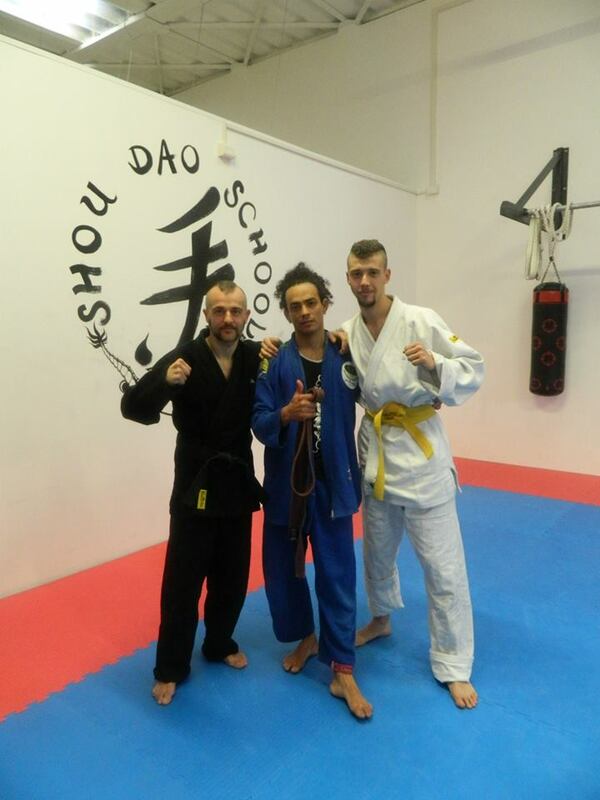 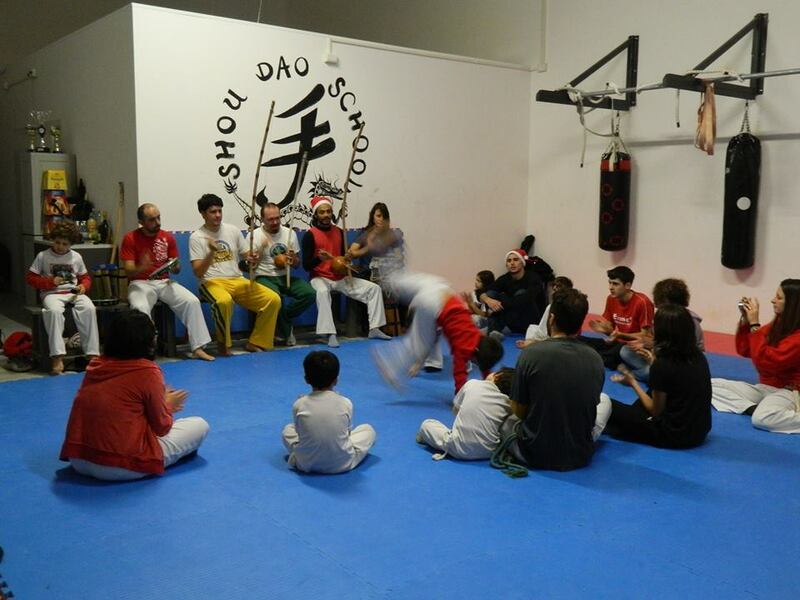 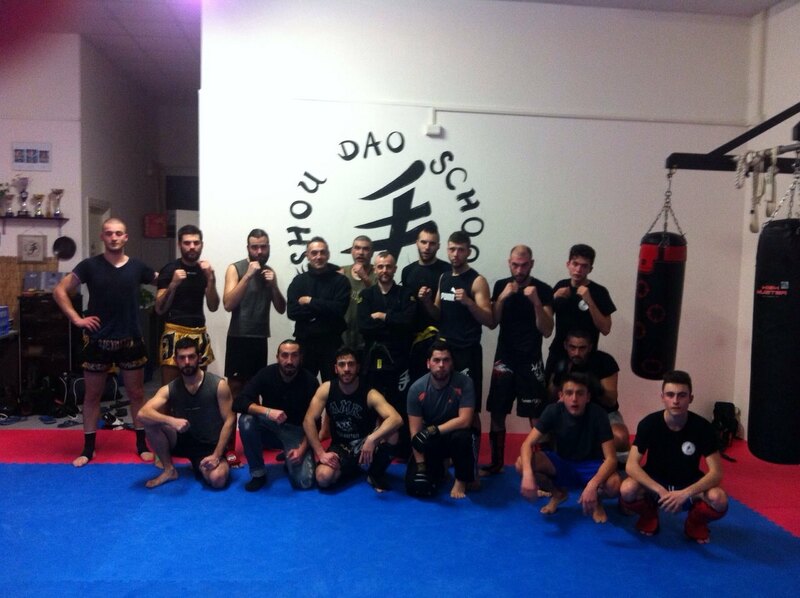 SHOU DAO SCHOOL e LA FENICE,in SPARRING!! 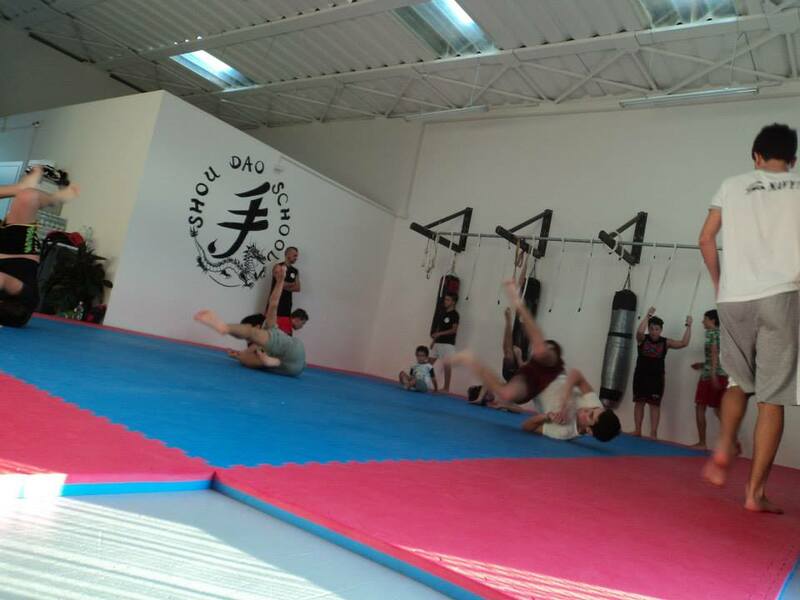 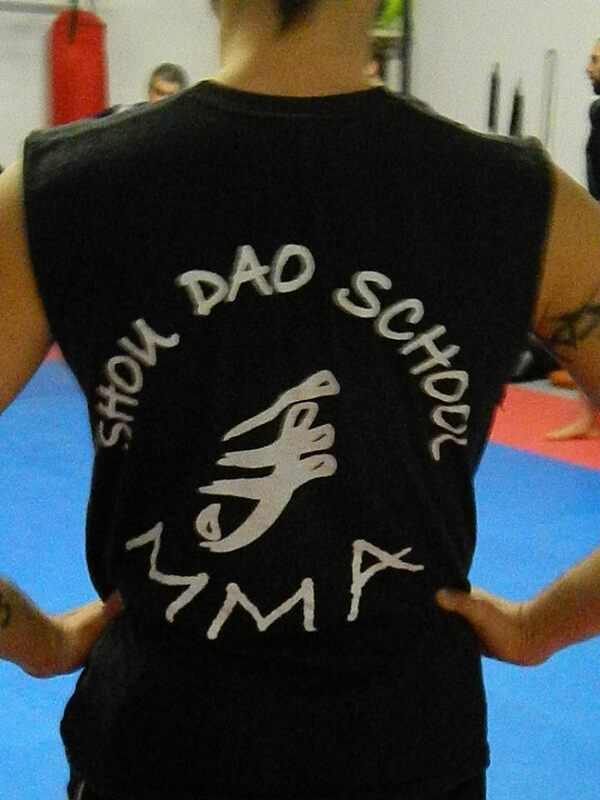 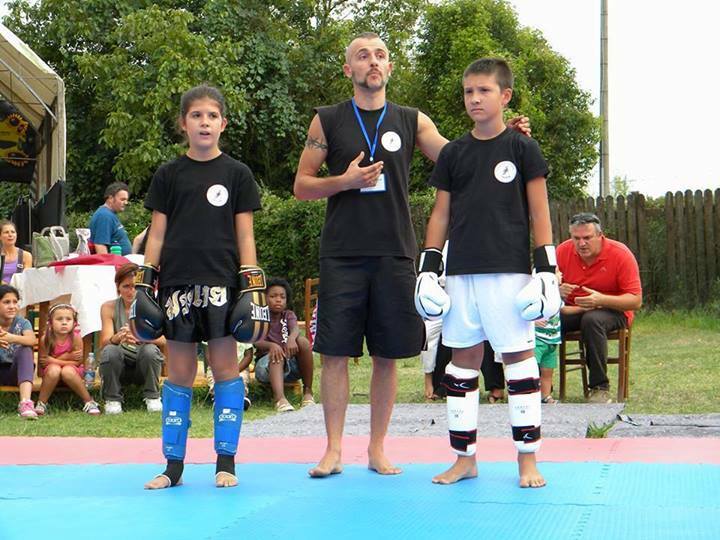 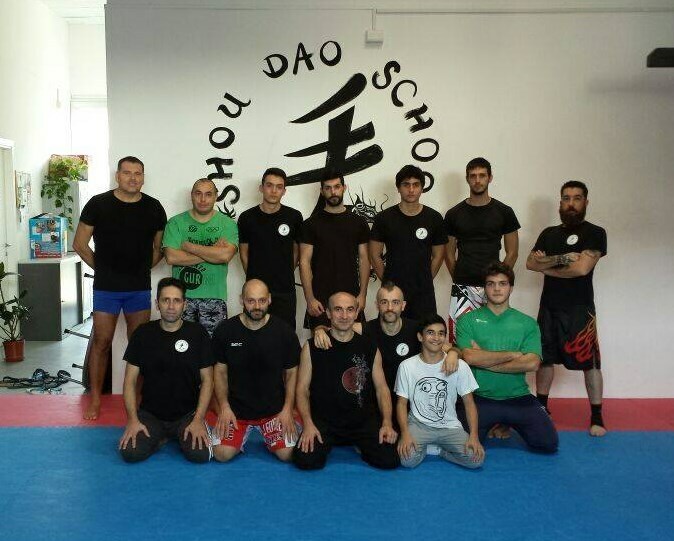 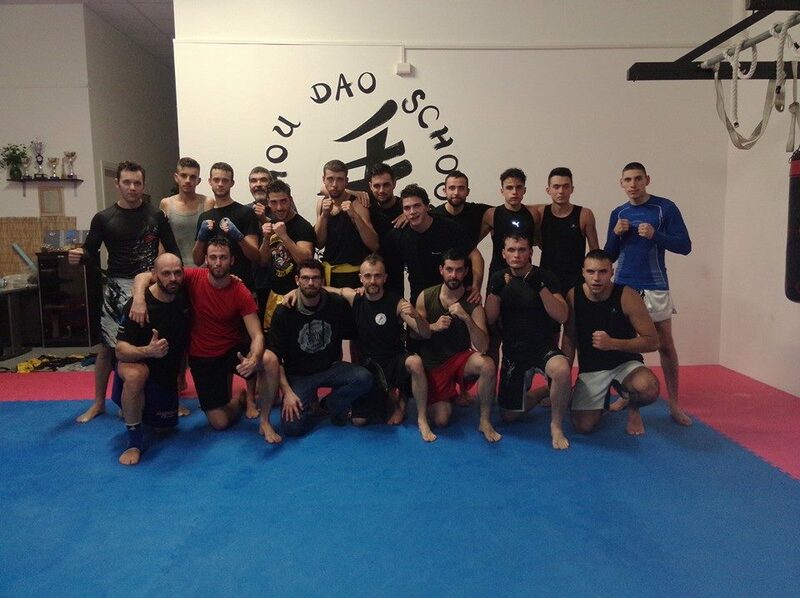 SHOU DAO SCHOOL IN ,STAGE CON IL “LEGIONARIUS” ALESSIO SAKARA!!! 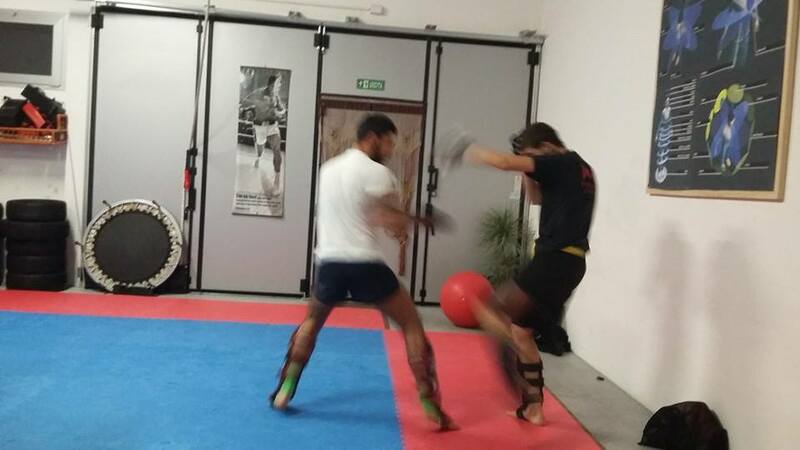 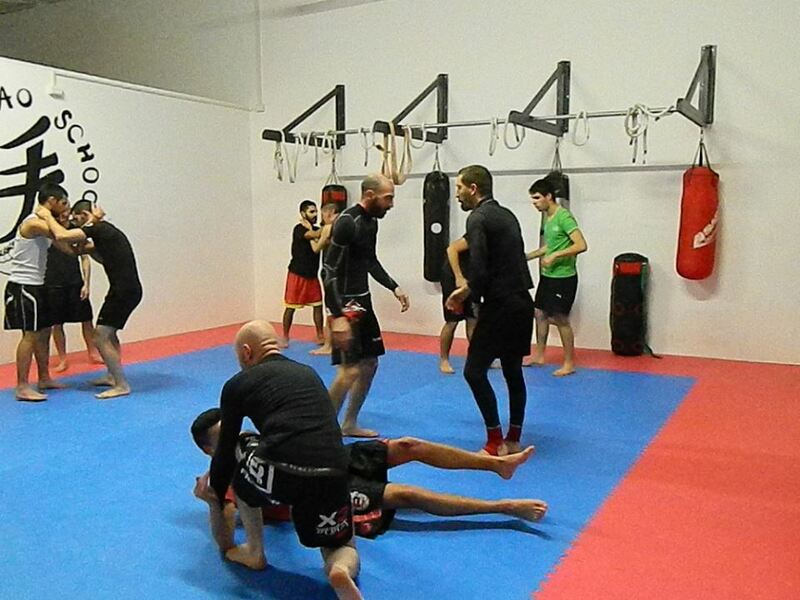 PREPARAZIONE “MMA OPEN GOLDEN CUP”!!! 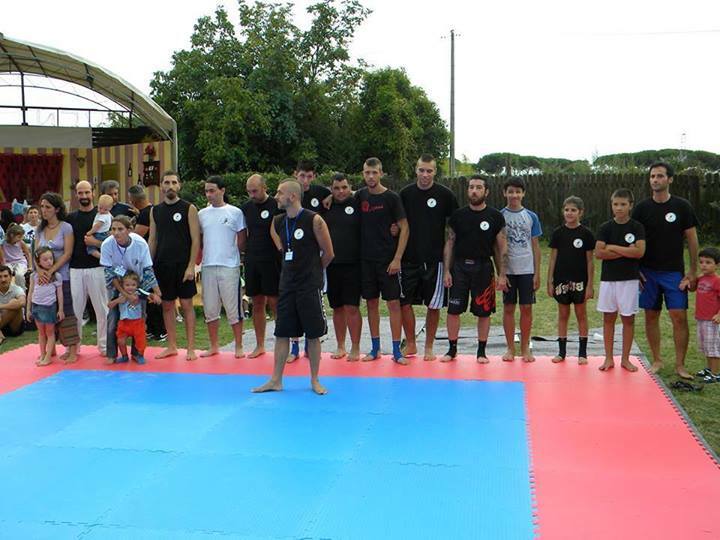 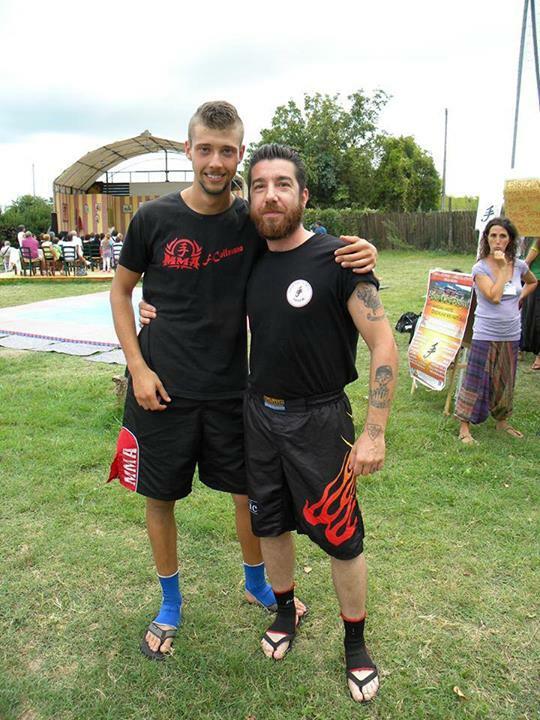 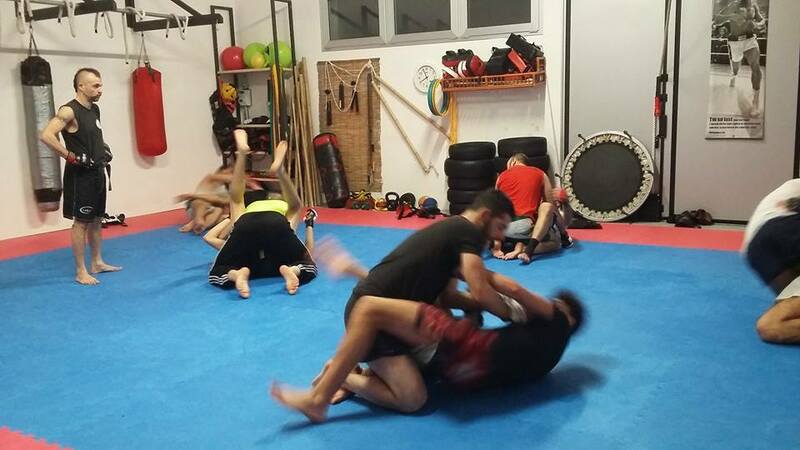 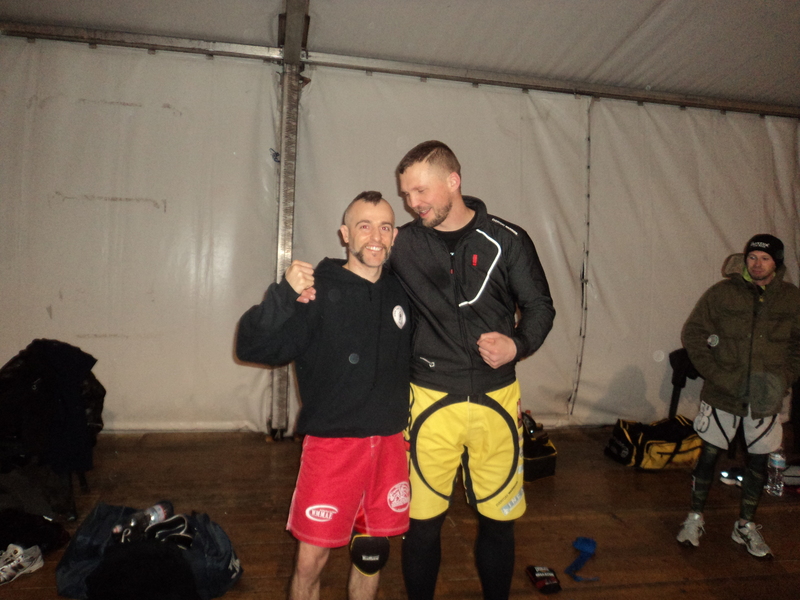 SEMINARIO CON IL CAMPIONE DELL MMA MONDIALI…ZELG GALESIC!!! 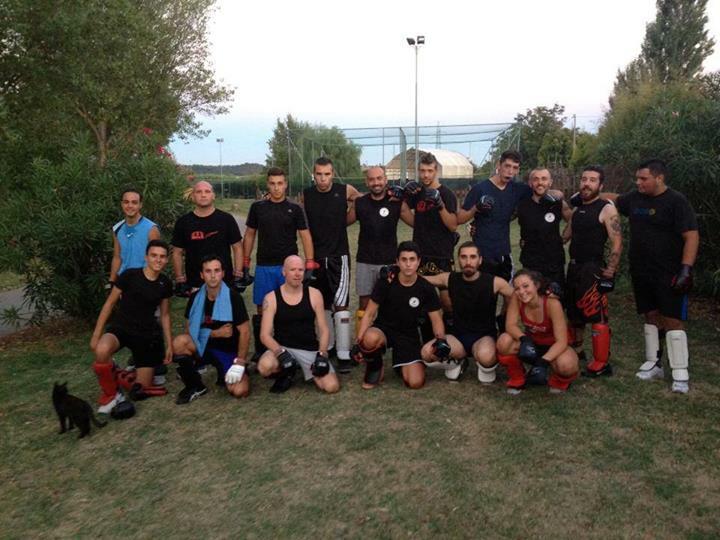 SEMINARIO DI ALTA SPECIALIZZAZIONE TECNICA,CON I DIRETTORI TECNICI DELLA NAZIONALE F.I.K.B.M.S. 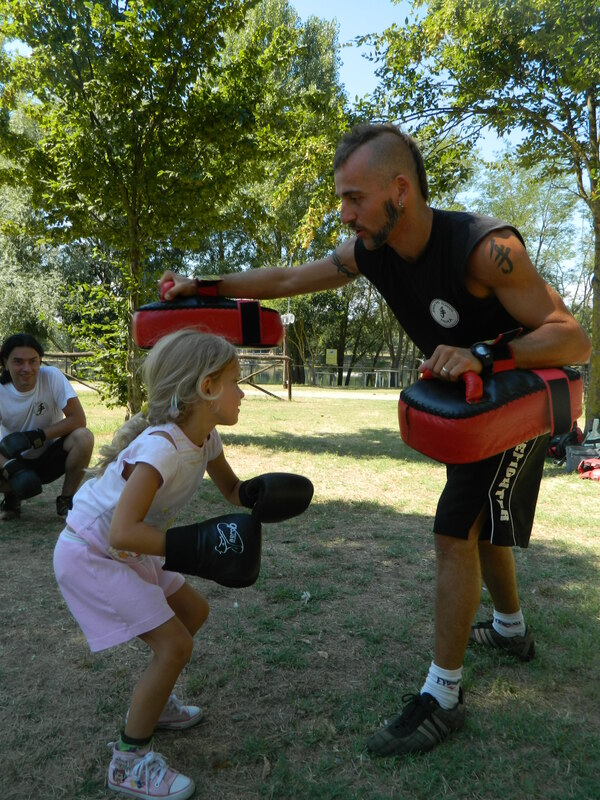 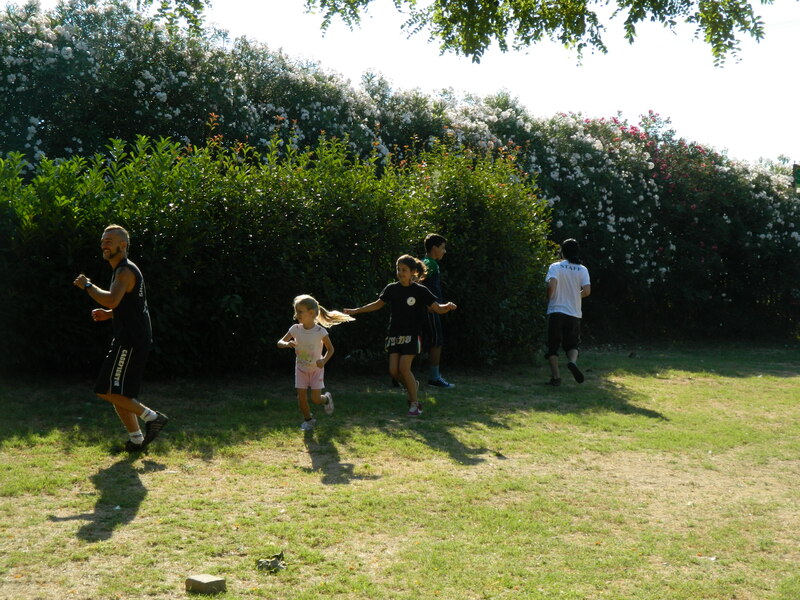 ALLENAMENTO AL “GREEN PARK” DI CALCINAIA!